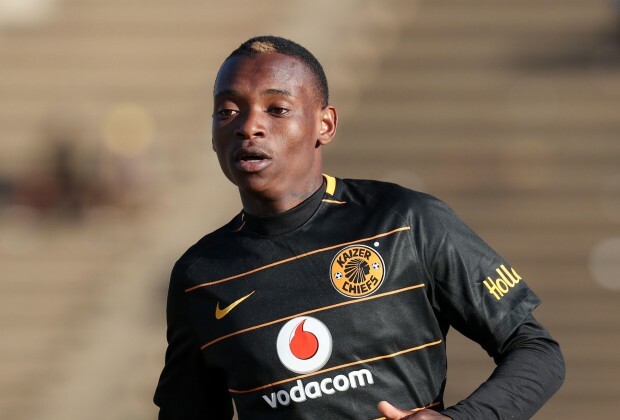 Kaizer Chiefs forward Khama Billiat has hinted he could be fit to feature in his first Soweto Derby after missing last weekend’s action with a back injury. The 28-year-old winger Billiat has been a doubt in the build-up to the clash against rivals Orlando Pirates on Saturday. In an interview with the club’s website, Billiat said: “I’ve been in South Africa for several years and watched the Soweto Derby on television but have never attended the game. “It’s a huge privilege to be a part of this spectacle for the first time and I am looking forward to the experience as a player – especially in Kaizer Chiefs colours. Billiat joined Amakhosi during the off-season from Mamelodi Sundowns and if he is declared fit, he is expected to start on Saturday.